Nioxin treats thinning hair with a tailored daily regimen that consists of a cleanser, scalp therapy and scalp treatment. The scalp treatment is a daily leave-in thinning hair treatment the delivers vitamins and nutrients to the scalp and hair to promote hair growth. 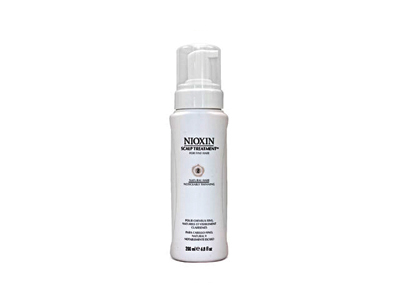 Nioxin Scalp Treatment 2 is specifically for fine, non-chemically enhanced hair that is noticeably thinning. This daily scalp treatment improves the appearance of thinning hair and protects the hair and scalp from UVA/UVB rays with SPF 15. 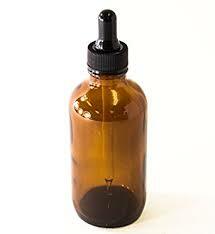 Nioxin Scalp Treatment 2 stimulates the scalp and breaks down build up and sebum. 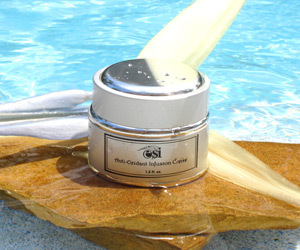 Nioxin Scalp Treatment 2 containsBioAMP, which thickens and strengthens the hair. 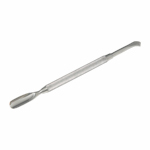 Scalp Access Delivery System protects nutrients that moisturize and nourish the scalp and hair. 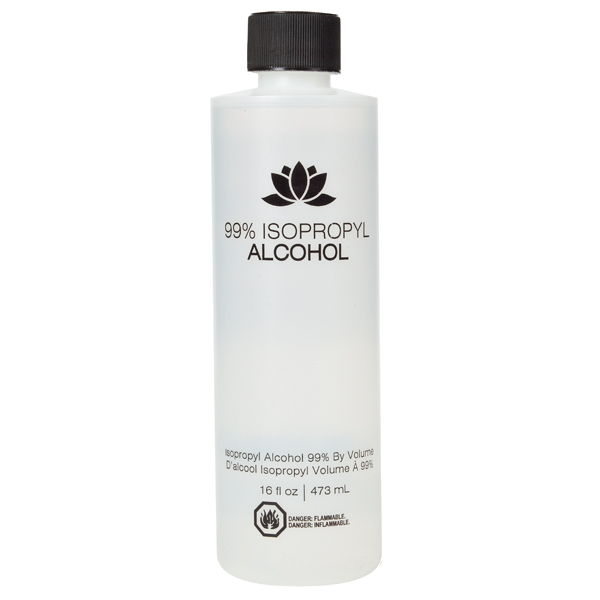 Pump the thinning hair treatment directly onto entire scalp. May cause temporary redness after application. Water, cocamidopropyl betaine, peg-12 dimethicone, glycoproteins, isopropyl c12-15-pareth-9 carboxylate, peg-23m, camellia sinensis, citrus grandis, cucubita pepo, dioscorea villosa, humulus lupulus, mentha piperita, prunus africana, rosmarinus officinalis, serenoa serrulata, urtica dioica, glycyrrhetenic acid, visnaga vera, polysorbate-20, polysorbate-60, polysorbate-80, quaternium-51, panthenol, cystine bis-pg-propyl silanetriol, hydrolyzed keratin, acetamide mea, phenoxyethanol, ethoxydiglycol, hexylene glycol, hexapeptide-11, saccharomyces lysate extract, saccharomyces fermentlysate filtrate, betaine, phospholipids, dimethyl isosorbide, coenzyme a, pantothenic acid, pyridoxine, cyanocobalamin, biotin, folic acid, niacin, thiamine hcl, ubiquinone, saccharomyces/copper ferment, saccharomyces/iron ferment, saccharomyces/magnesium ferment, saccharomyces/silicon ferment, saccharomyces/zinc ferment, sodium hydroxide, superoxide dismutase, methyl nicotinate, melanin, tetrasodium edta, caprylyl glycol, chlorphenesin.